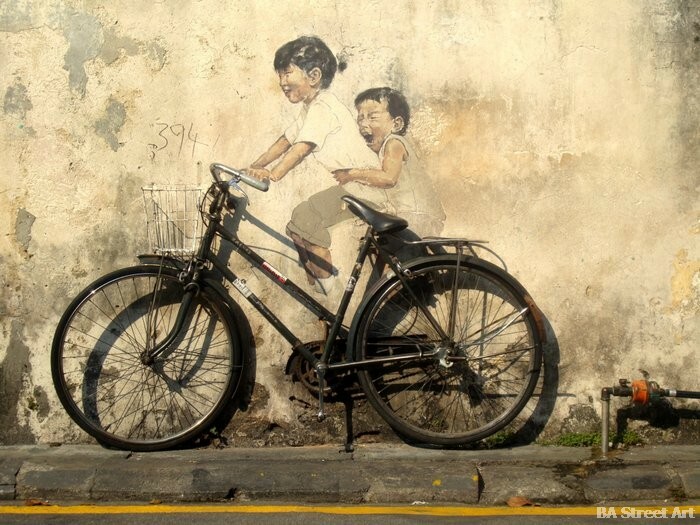 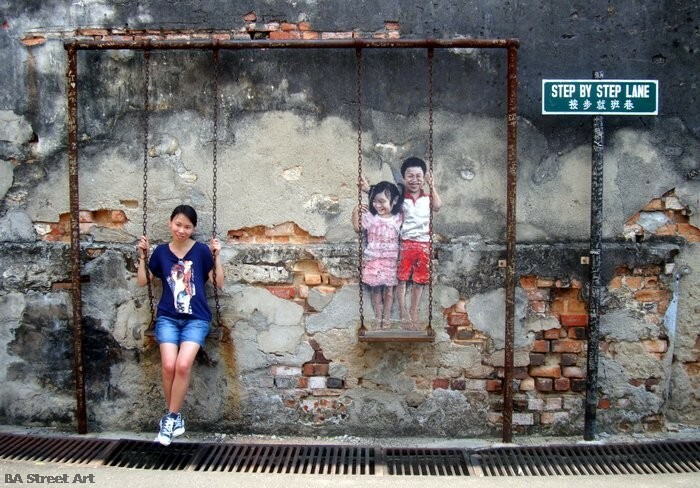 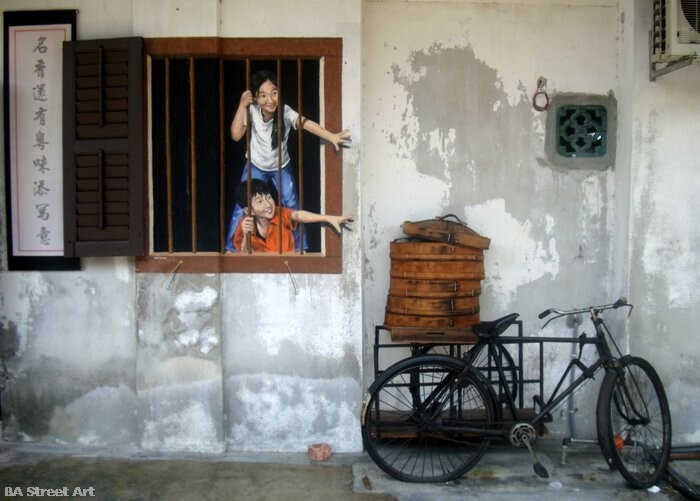 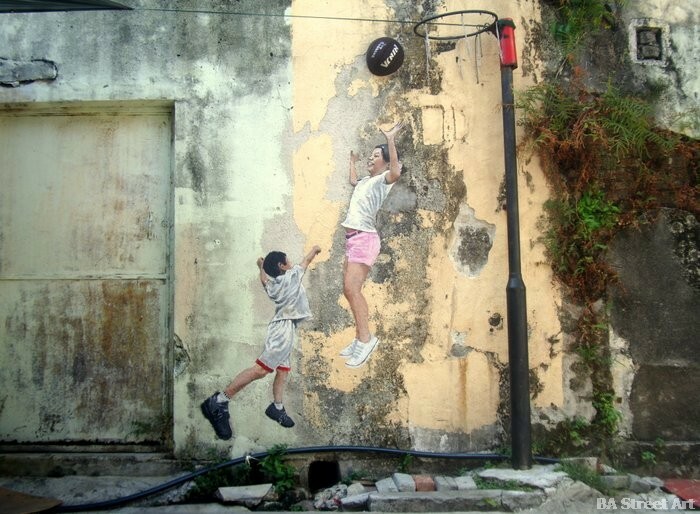 Ernest Zacharevic has painted some beautiful murals in George Town, the state capital of Penang in Malaysia. 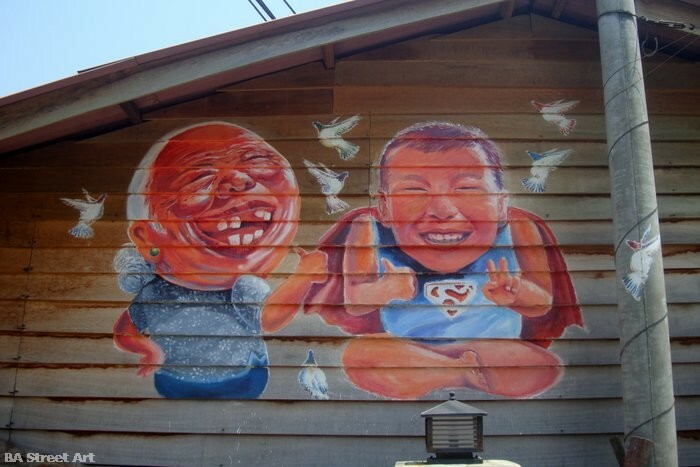 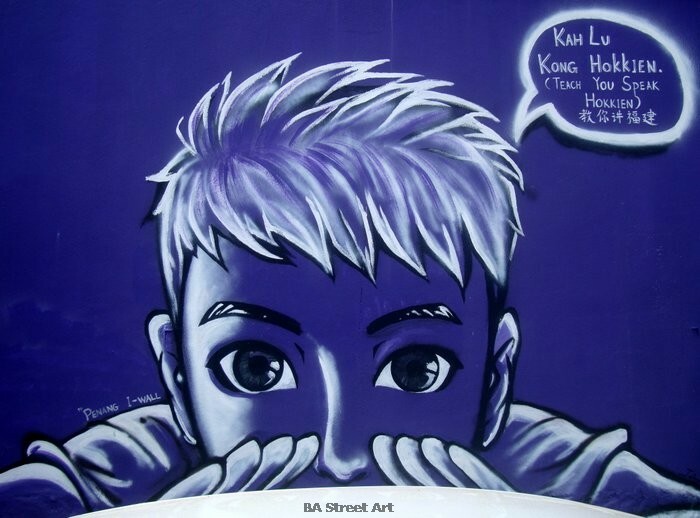 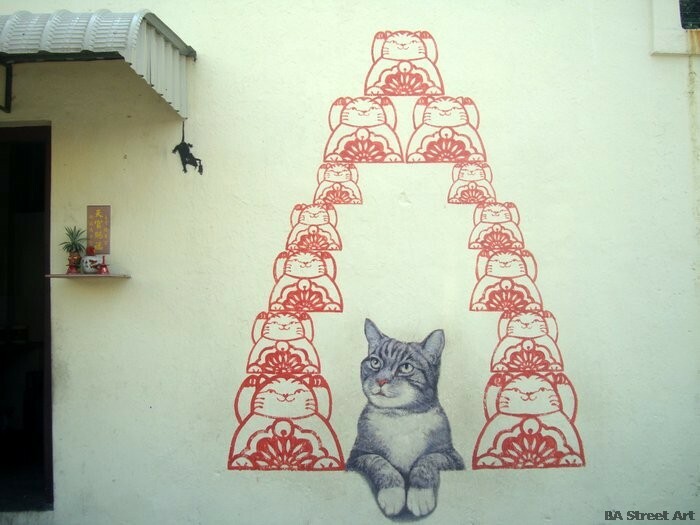 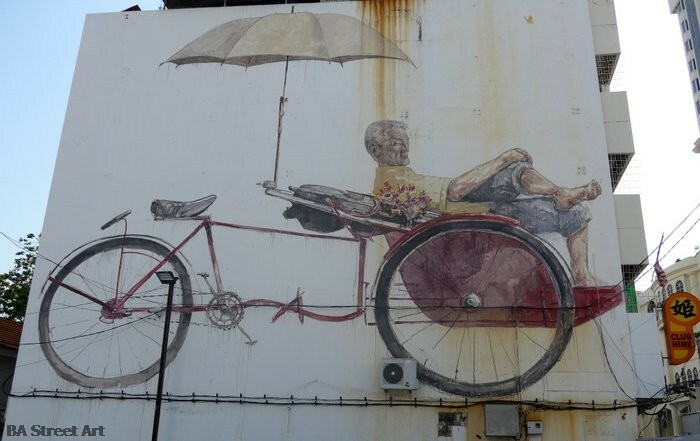 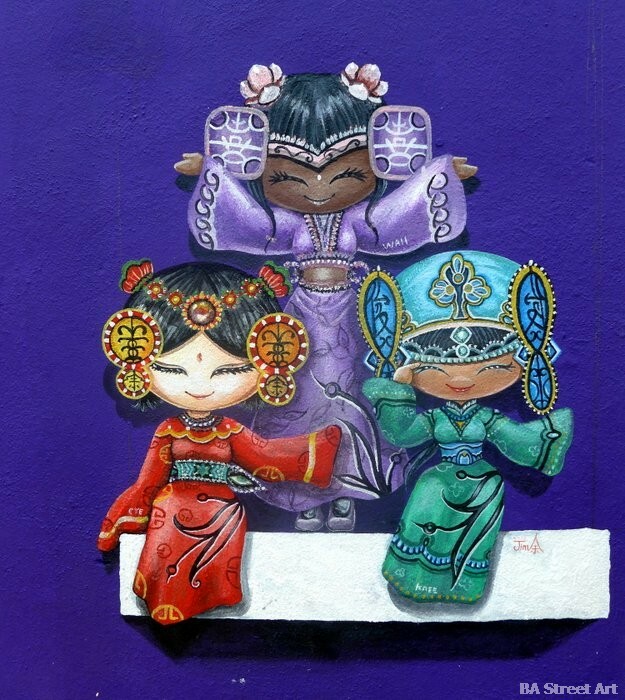 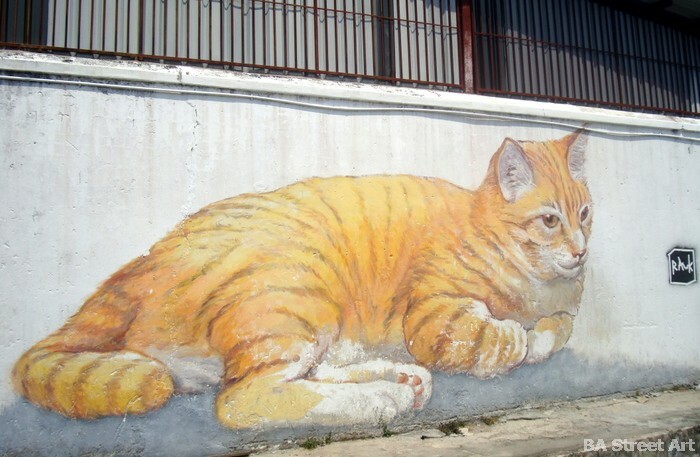 The Lithuanian street artist visited Penang in 2012 and has been back and forth to paint more than a dozen murals as part of the Mirrors George Town project. 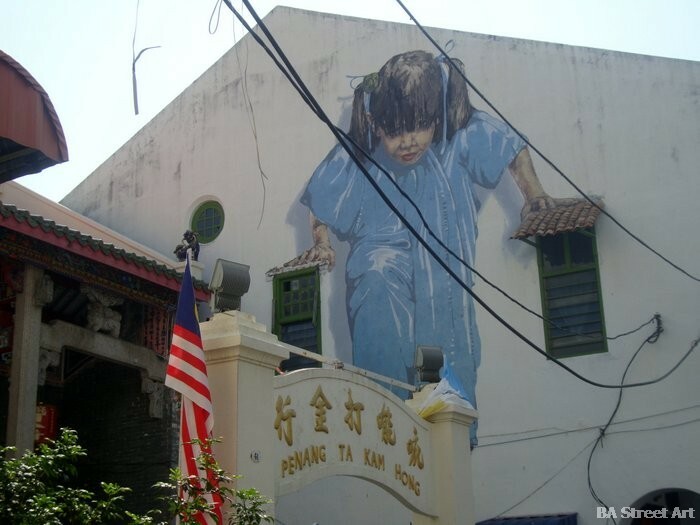 Matt from BA Street Art was in Penang and discovered how George Town is now on the map as much for its street art as for its colonial architecture and being a World Heritage Site. 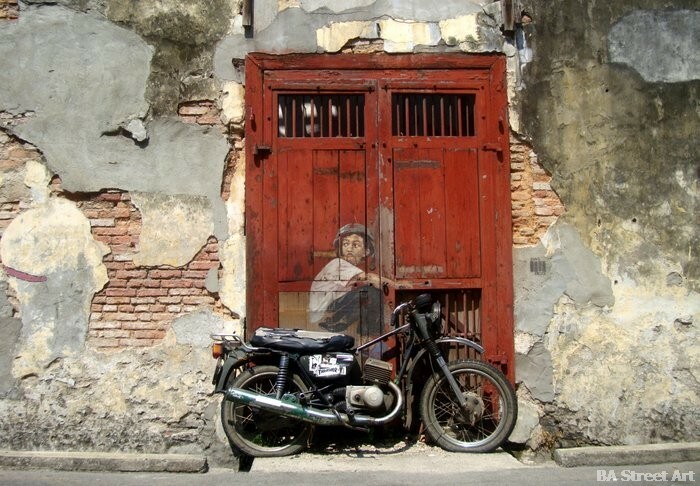 Ernest’s murals adorn the narrow streets and alleyways of George Town and the artworks have even become part of an urban art trail with tourists having a great time exploring the city and photographing his interventions that have been made with bicycles, motorbikes, chairs and furniture. 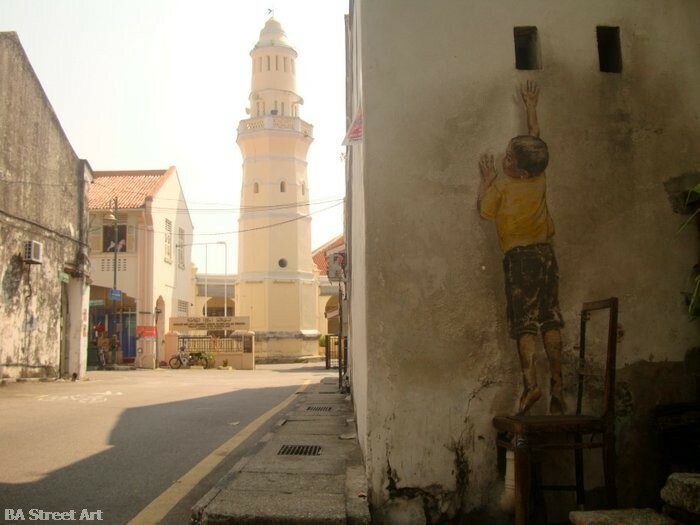 This entry was posted by admin in News, Street Art Cities, Street Art Cities Page and tagged Ernest Zacharevic, Ernest Zacharevic Penang street art, Ernest Zacharevic street artist, George Town street art, George Town street art tour, George Town walls project, Louis Gan artist, Malaysia street art, Mirrors George Town, Mirrors George Town project, Penang street art, Penang street art tour, street art Penang.